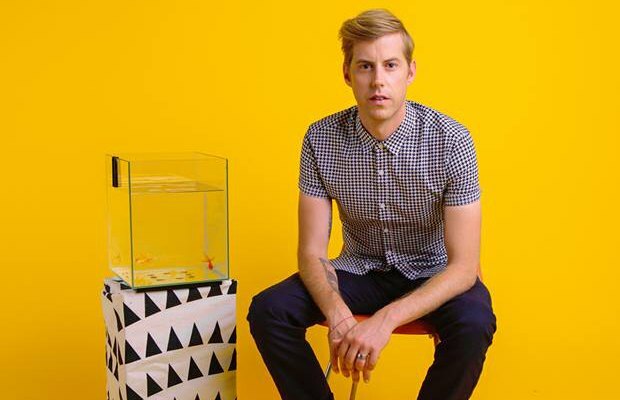 August 23 will mark 10 years of Andrew McMahon being cancer free, following a stem cell transplant that rid him of acute lymphocytic leukemia, ultimately saving his life. McMahon's non-profit organization, the Dear Jack Foundation, are celebrating by launching the 72K Challenge, a fundraising campaign that aims to raise at least one dollar for each of the 72,000 newly-diagnosed adolescents and young adults with cancer. Andrew explains the initiative best, so watch the video below to get an idea of what he and DJF are hoping to accomplish.